Our clients come to the BEST so they can look and feel their BEST! Why choose Personal Body Precision? 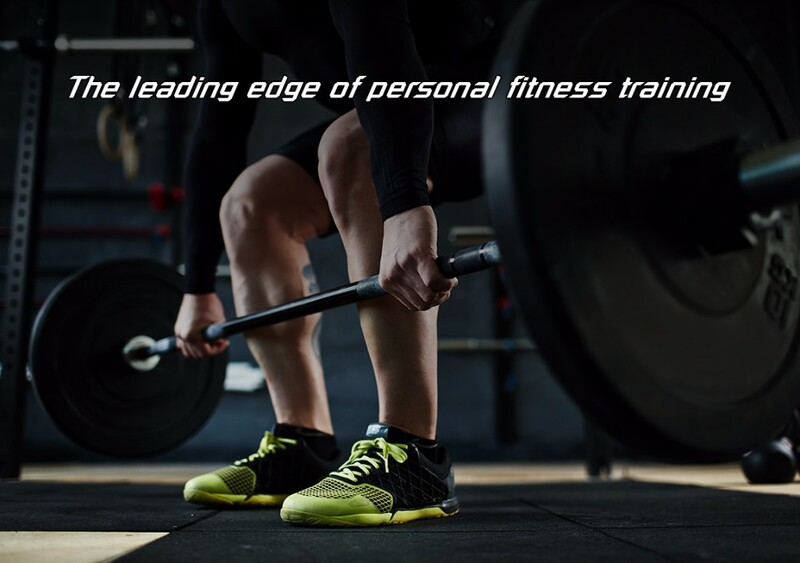 Personal Body Precision the ELITE in personal fitness training is proud to announce that all fitness programs at PBP are supervised, consulted on or implemented by a CSCS trainer. in the Berkshires at 36 Pittsfield Road, Lenox MA 01240. Weight loss or life long health is not quick or easy! Show Personal Body Precision the commitment and we guarantee we will guide you to results! For anybody who wants to improve the quality of their life and feel great!!! Personal Body Precision trains all types of people, all ages 6-100, housewives, businessmen and women, athletes and many other people striving for health and fitness. PBP stays current with cutting edge training modalities and methodologies come experience what we can do for you! If you would like to avoid flashy gym attire, loud music, fighting for equipment, paying gym memberships and workout interruptions, then PBP can help you! 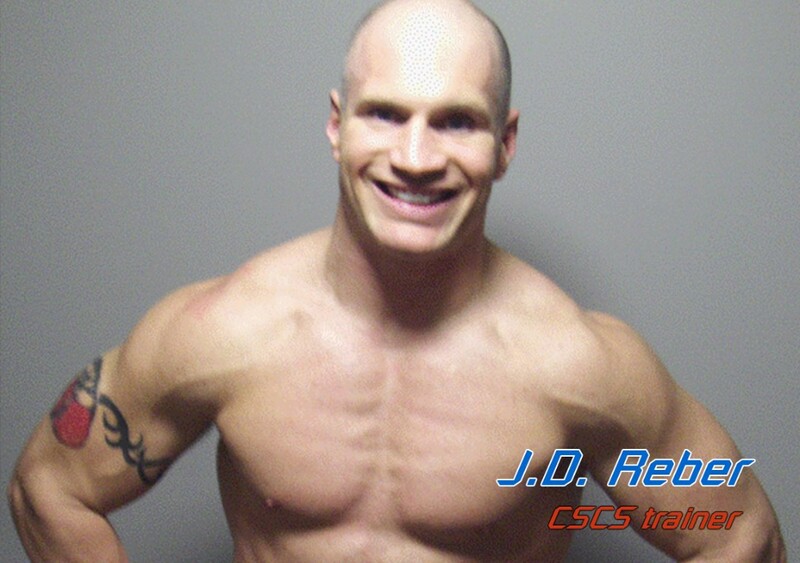 We are a private personal training studio that specializes in one-on-one fitness and nutrition guidance. We make sure that your workout is specialized for your desired goals to minimize injury and optimize efficiency. We believe every minute of your workout is devoted to creating a better, healthier you! Learn why conventional methods of exercise may be hurting you! Remember, fitness is your foundation for any and all of your life's endeavors. Why conventional methods of exercise may be hurting you! and a disservice to the person who exercises in today's health clubs. movement paths in a functional/realistic manner.